The team at Dr. Ing. h.c. F. Porsche AG, Stuttgart, have developed a new top-of-the-range sports car for the customer who will only settle for the very best in terms of power, performance and driving dynamics: the 911 Turbo S.
The heart of this most exclusive high-performance athlete is of course a six-cylinder boxer boosted by two exhaust gas turbochargers with variable turbine geometry, with an increase in power over the 911 Turbo by 30 to 530 bhp (390 kW). Maximum torque is a most impressive 700 Newton-metres (516 lb-ft). 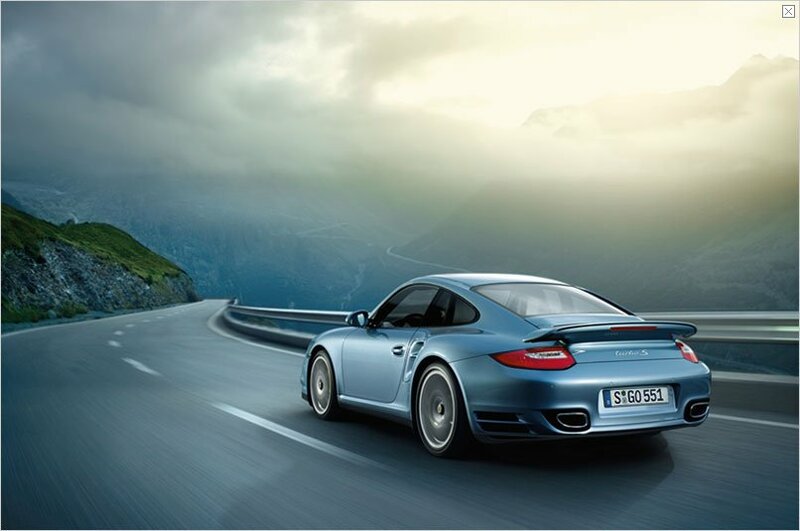 At the same time this new top model comes as standard with all high-tech components available only as options on the “regular” 911 Turbo. 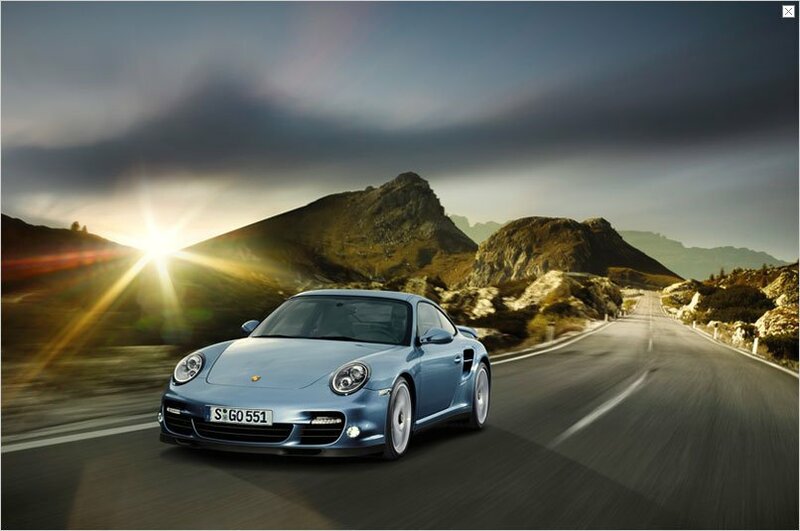 The 911 Turbo S comes exclusively with seven-speed Porsche- Doppelkupplungsgetriebe (PDK) (Porsche’s Double-Clutch Gearbox) conveying drive power to Porsche Traction Management (PTM) all-wheel drive. 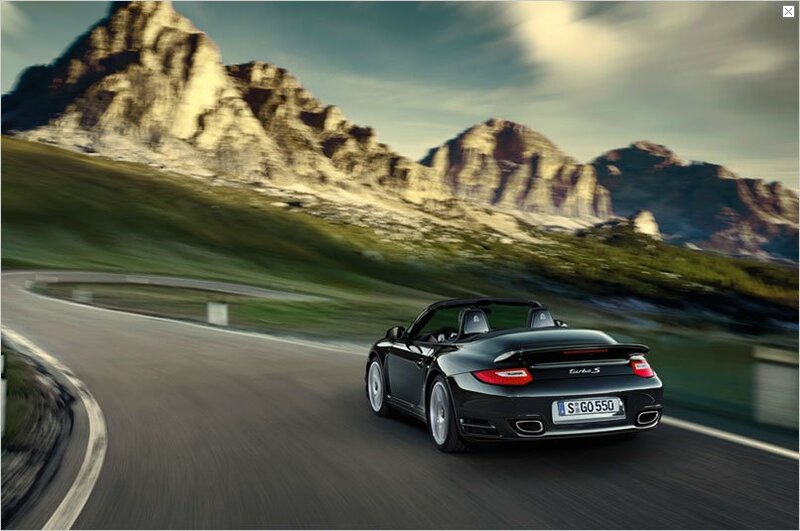 Driving safety optimised to an even higher standard is ensured by Dynamic Engine Mounts and Porsche Torque Vectoring (PTV) including a mechanical differential lock on the rear axle. 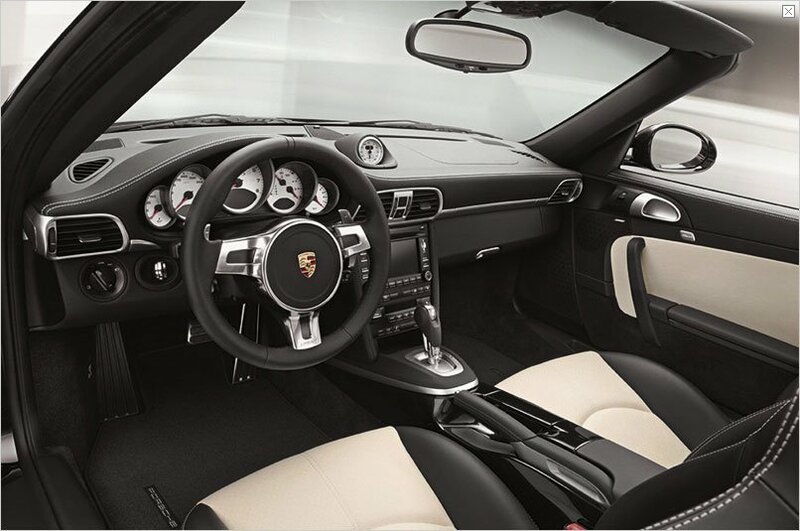 In conjunction with Launch Control on the Sport Chrono Package featured as standard, the 911 Turbo S accelerates from a standstill to 100 km/h in 3.3 seconds and reaches 200 km/h in 10.8 seconds Top speed is 315 km/h or 195 mph. 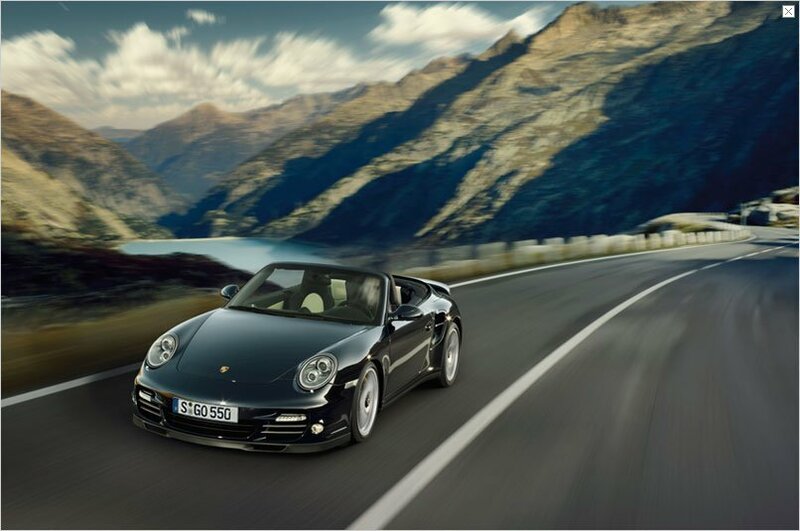 The new Porsche 911 Turbo S will be at the dealership as both a Coupé and Cabriolet as of May 2010. The German market price of the Turbo S Coupé is Euro 173,241 including 19 per cent value-added tax and local equipment in the market (the Euro base price is Euro 145,400). The Cabriolet retails in the German market at Euro 184.546, again including 19 per cent VAT and local equipment/specifications (base price Euro 154,900).